Among the major industries prominent in Key West’s economy during the 19th century were fishing, salt production, wrecking, and salvaging. In fact, wreckers made Key west the largest and most affluent city in Florida as well as the wealthiest town per capita throughout the entire United States! Many Florida Key residents were noted for the many different kinds of expensive furniture and chandeliers that locals would salvage from wrecks to put into their homes. How would you like to be on this ship during it’s wrecking? Are You a Saltwater or a Freshwater? Many Key Westerners in the 20th century started referring to themselves as Conchs and it was so contagious that it is now used and applied to all Key West residents. 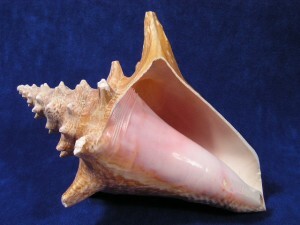 Saltwater Conchs refer to people who were born in Key West, while Freshwater Conchs refer to residents not born in Key West, but have lived here for more than seven years. One tradition when Key Western babies are born is for the family to put a conch shell on the porch of their home! Posted in Key West | Comments Off on Are You a Saltwater or a Freshwater? 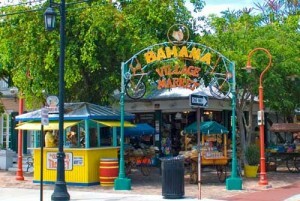 As evidenced by our wonderful Bahama village, many of Key West’s residents were immigrants from the Bahamans, who were known as Conchs after arriving in the 1830s. 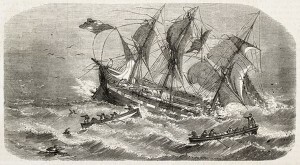 Many of these Bahamian immigrants were actually the offspring of many Loyalists who had fled to areas governed by the British Crown during the American Revolution. So the original meaning of calling someone a Conch is that they are of European ancestry who immigrated from the Bahamas. You are currently browsing the Old Town Trolley Tours Blog blog archives for December, 2013.